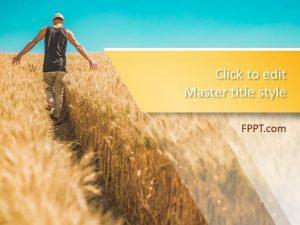 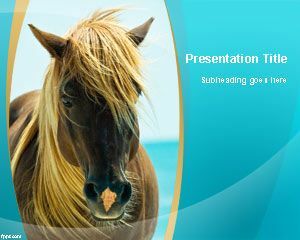 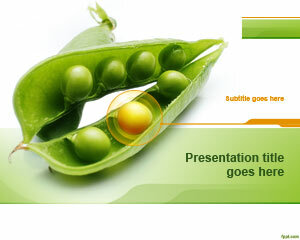 Give a talk on importance of agriculture through free farm PowerPoint templates. 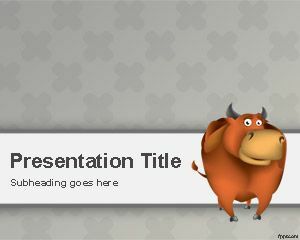 Themes include Bull, Pig, and Equine. 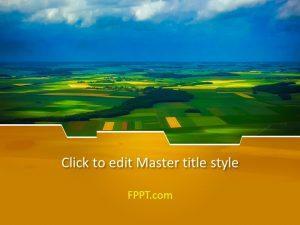 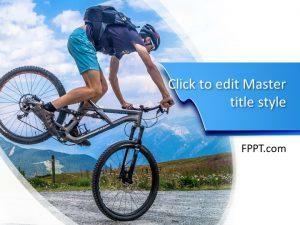 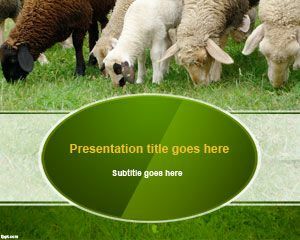 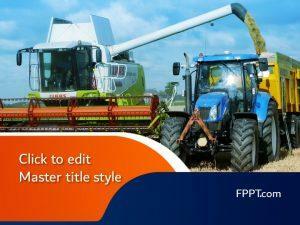 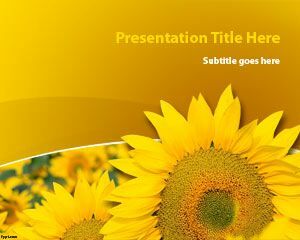 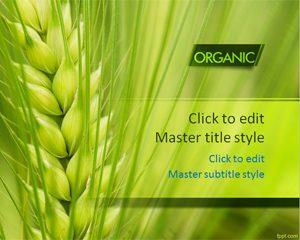 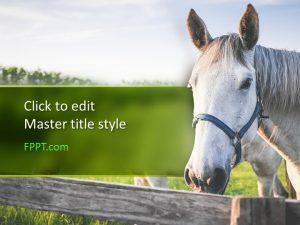 Download free farm PowerPoint templates with green and blue backgrounds. 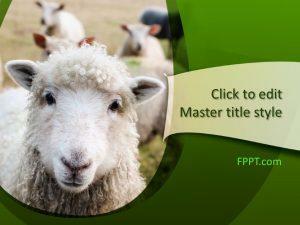 Free farm PowerPoint templates are perfect to give lessons to your kids and to help them learn counting and mathematics.